To Be provided By Companion Caregivers Who Take Care Of Your Loved Ones Health and Safety While Family Members Are Out Of The Home or Away at Work. 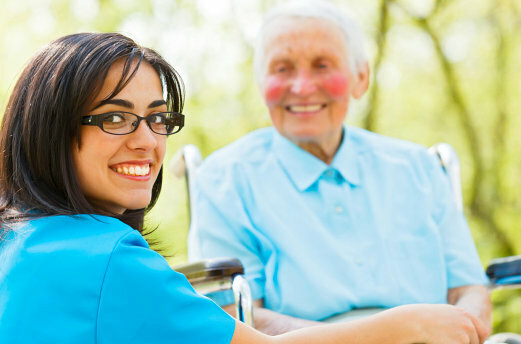 All Associates Of Our Care Team Are Licensed, Credentialed, Certified, Bonded & Insured. Surpassion Healthcare Services, Inc. Only Selects Employees Based On Their Level Of Competence and Compassion To Care For Others. We Can Arrange For Long-Term or Short-Term Services Depending On Your Physician’s Recommendations or The Resulting Care Plan From The Personalized Assessment.